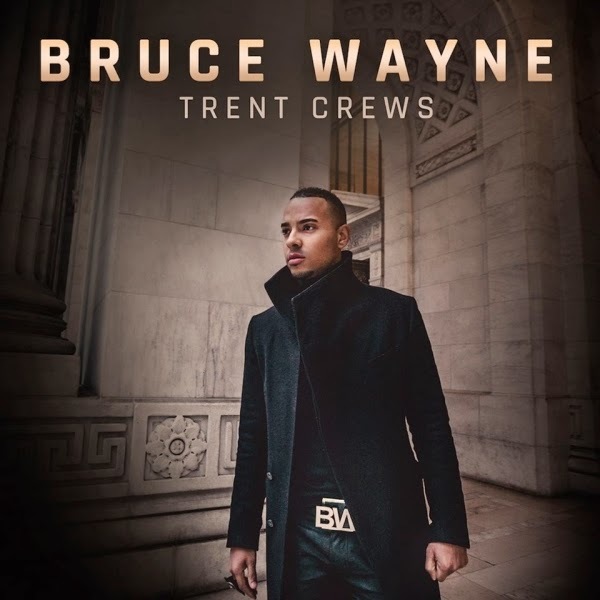 Trent Crews, a recording artist in NYC, just released a new single titled "BRUCE WAYNE" and he was kind enough to send us this exclusive music video. It features some burlesque dancers doing some amazing cosplay. Check it out! The brand-new single "Bruce Wayne" is available now!